Mississippi Eyecare Associates, your local Local Eye Care Clinic in Jackson, Mississippi. We are conveniently located at, 310 West Woodrow Wilson, Suite 300. 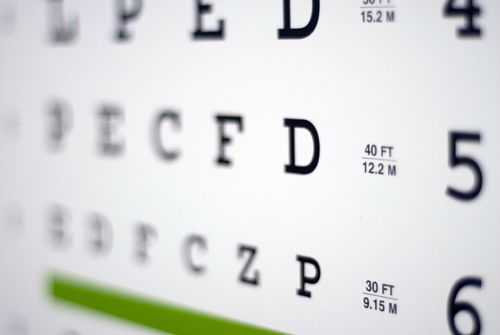 Call Mississippi Eyecare Associates on 601-202-5205 in Jackson, Mississippi to schedule an eye exam with our optometrist.